The story in pictures of MSU’s first home victory since 2017. 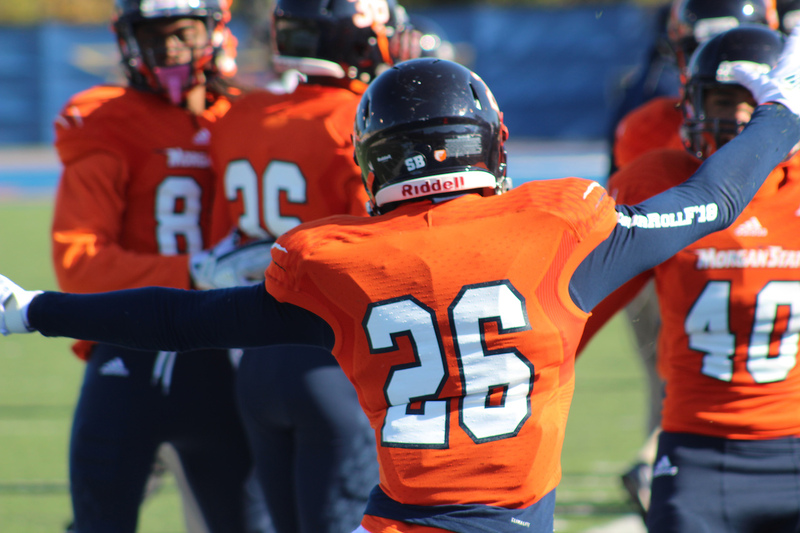 BALTIMORE–It was a defensive slugfest at Hughes Stadium as Delaware State and Morgan State battled in a close contest. Despite the closeness, The Bears came out on top with a 9-0 victory; marking their first home victory since 2017. Enjoy these photos from Saturday’s game. The Hornets snap their 13-game losing streak, and end the Eagles two game streak.